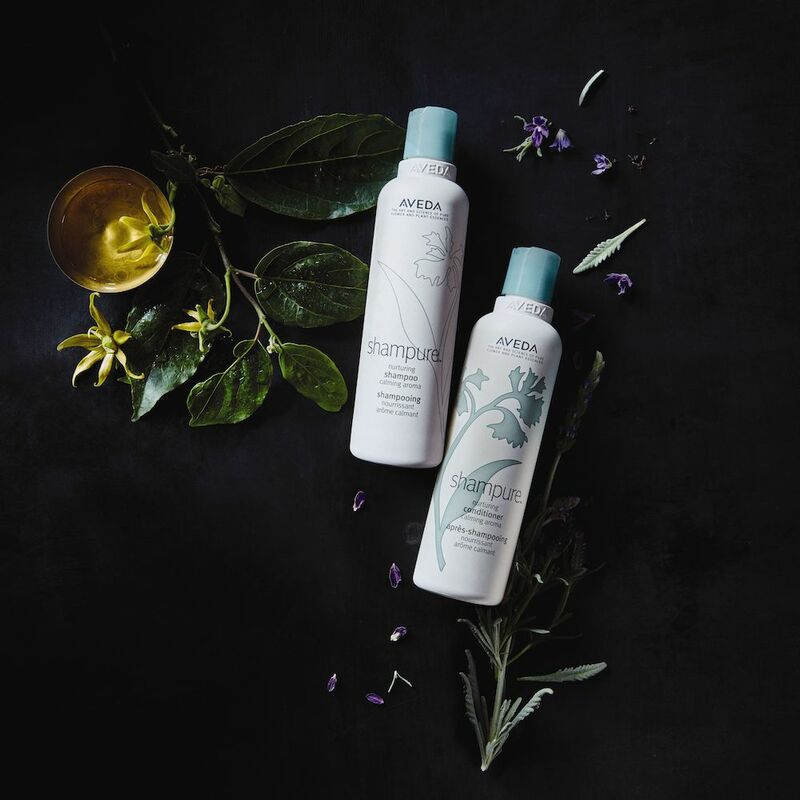 Trios Aveda | Quiz: What’s Your Aveda Personality? 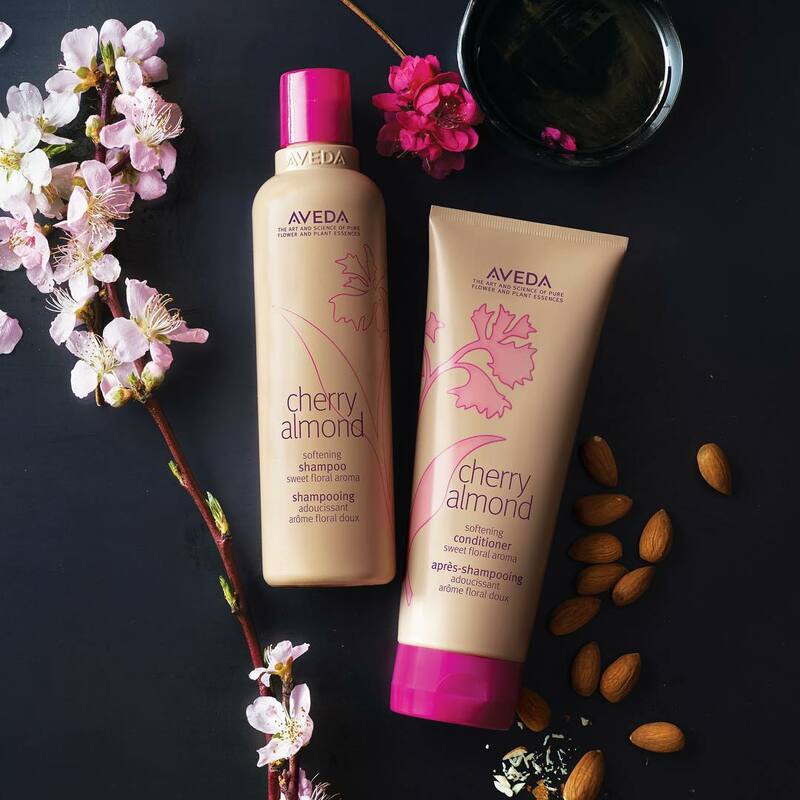 14 Jan Quiz: What’s Your Aveda Personality? 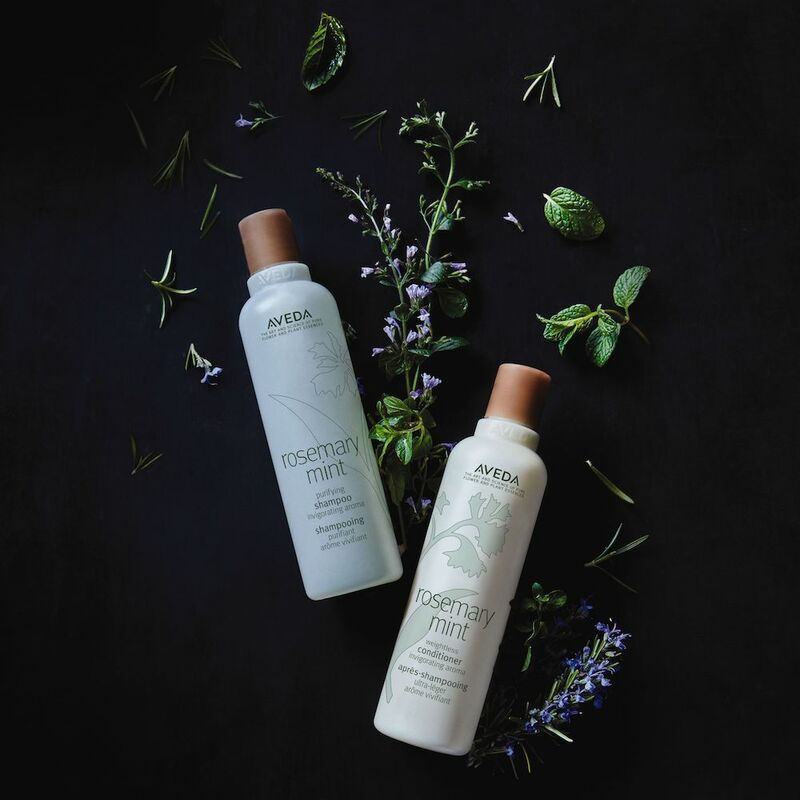 Now that you know your team, come into Trios Aveda Salon in Fort Collins and sniff for yourself! We think it’ll suit you perfectly.